When is a sleepover party truly epic? When it’s a Sleepee Teepee sleepover party, that’s when! 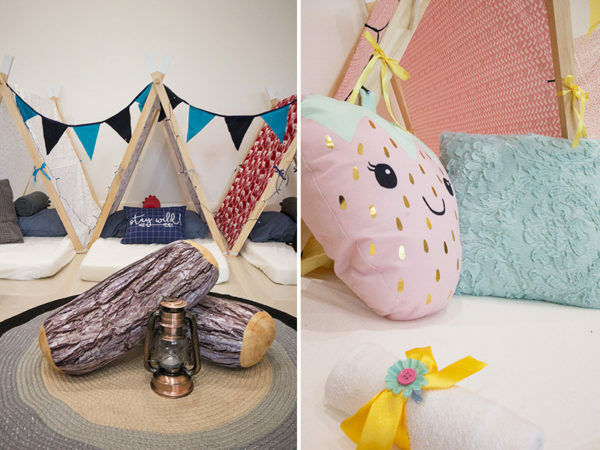 Adelaide is stepping up their sleepover game thanks to Sleepee Teepee. 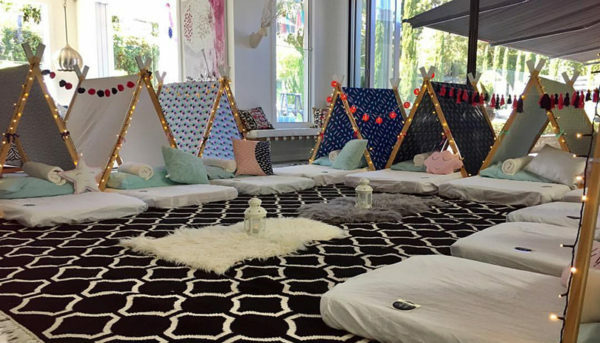 Just as the name suggests, this fantastic team hires out mini teepees for children to sleep in, leaving family rooms reminiscent of tribal councils – and naturally, it’s fabulously fun for kids. 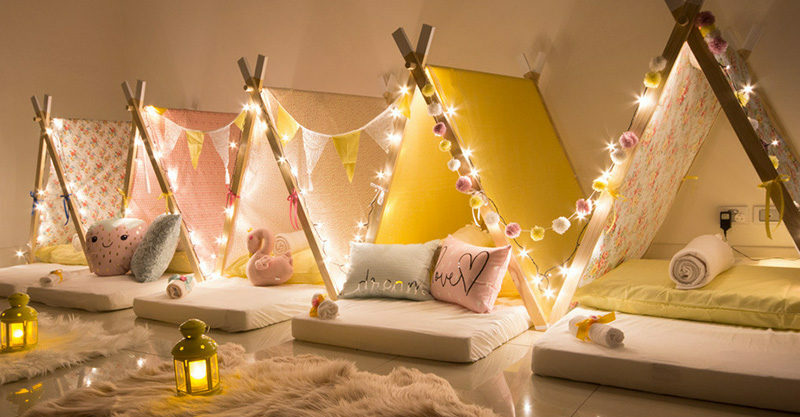 There are three Sleepee Teepee themes to choose from, Tween Dream, Wild Child and Pretty Posy. 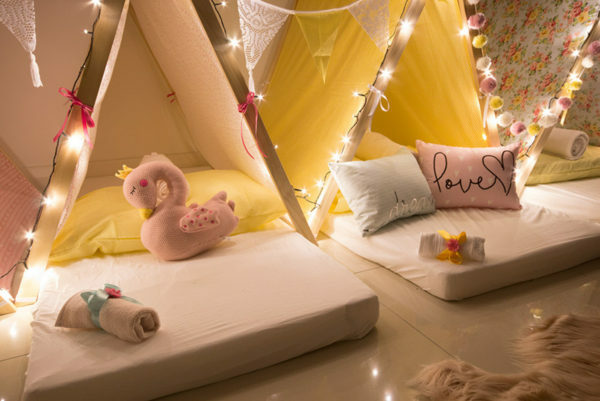 The Standard Sleepee Package is priced $275 and includes five coordinating teepees, five mattresses and protectors, five pillows with protectors and pillowcases, fitted sheets, blankets, cushions, fairy lights and styling decorations. Inclusive in the package price is delivery, set up, styling and pack up – all you need to do is open the door and watch the magic happen! Adelaide locals can book a tribe of teepees direct at Sleepee Teepee.